The benefits of glass packaging are clear: it’s sustainable, it’s inert, It’s 100% and infinitely recyclable, reusable and refillable; it’s safe to store food and drinks in; and it’s beautiful, consumers love it. Glass is made from naturally occurring ingredients abundant in nature. The alchemy of these ingredients result in one sole material. No other material or chemical layers are needed to complete it. 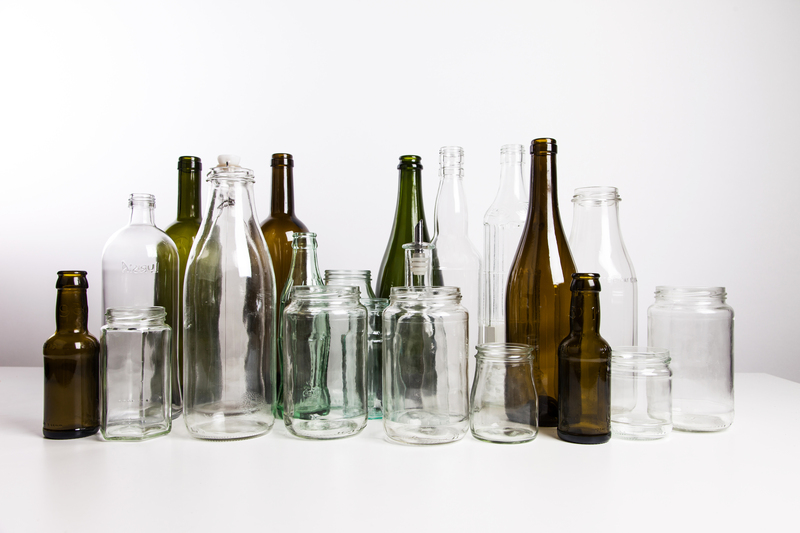 Glass is 100% recyclable and can be recycled endlessly with no loss in quality or purity. Glass recycling is a closed loop system, creating no additional waste or by-products. Glass is one of the very few examples where the same material can be recycled over and over again without loss of quality. Reusing glass bottles reduces overall impact and it increases the sustainable value of glass many times over. Returnable glass is a good alternative solution the industry can offer for specific market conditions. Glass is virtually inert and impermeable, making it the most stable of all packaging materials. There is no risk of harmful chemicals getting into the food or drinks that are packed in glass. No additional barriers or additives are needed. A glass bottle or jar is 100% pure glass. Did you know these facts about glass?